Using PWX FLEX to deliver optimal flexibility + movement. High power denier support to forearms, triceps, biceps, pectorals +deltoids. Graduated fit promotes increased circulation. Reduces soreness + enhances flushing of blood lactates from exercisingmuscles. 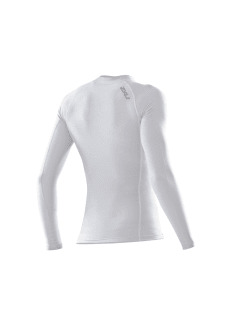 Suitable for any athlete with upper body demands.